In Madagascar I travelled with someone just as dedicated to fair trade and sustainable aromatics as myself. Two weeks travelling, smelling, distilling and talking, was a perfect introduction between my new partner in crime, Marco Billi and myself. Some things just can’t be conveyed via email. We pooled distillation equipment from Canada and italy and put our distillation and improvisation skills to the test. We already have a handful of new international projects in the works. Lacking a common language was not as great a barrier to communication as I thought it would be. A shared passion for nature lent us common ground. Bourbon Vanilla beans, Vanilla Absolute, Madagascar Elemi resin and essential oil are some of the Madagascar treasures I’m bringing back home. Though my visit to Kenya was shortened by a cancelled flight in Madagascar and a scramble to buy a new ticket to Kenya, my stay with Andre and Maria of Indigenous Collective has been extremely productive with new developments in our work with the Samburu tribe and the fair trade platform we are setting up for them. 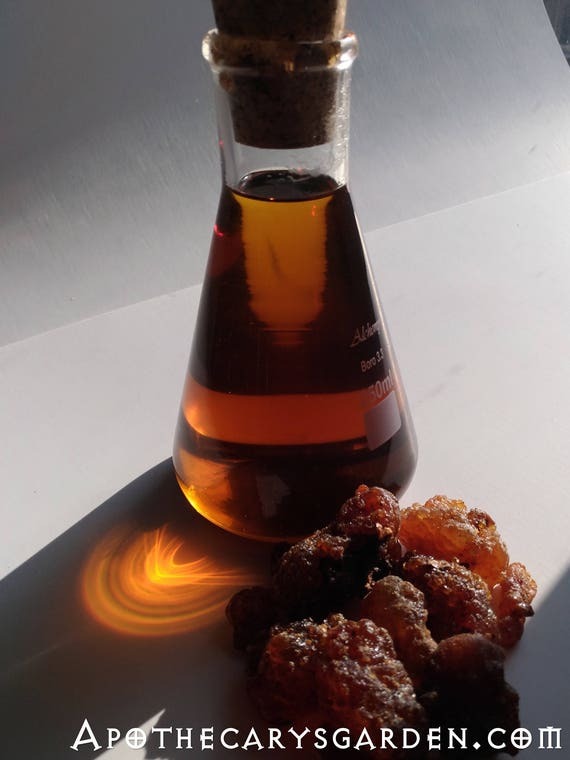 We have now identified some unusual Boswellia and Commiphora trees and discovered valuable fragrance and medicinal compounds in the “Squirting Perfume Tree”, (Commiphora Rostrata). Andre has developed an easy, sustainable method of extracting the volatile oils from under its bark, and with time, we hope to market it and generate an income stream for the remote Samburu tribe. On the subject of fragrant resins, my long-awaited shipment of fresh co-op harvested Somali resins finally arrived.. After 7 months of setbacks and roadblocks they are in the shop. As with many new ventures and projects, the beginning is always the hardest and presents the most challenges. Since our first conversations 2 years ago and birth of the first harvester co-op, we have amalgamated with another young Somali co-op wIth similar ideals and goals of implementing fair trade and sustainable practices. The Barako co-op signs yearly contracts with 11 village elders, guaranteeing full transparency, a percent of profits going back to the harvester’s communities and infrastructure in exchange for exclusive rights and a commitment to sell their resins. Barako has also started a nursery, propagating the heavily tapped Boswellias with branch cuttings which will be planted in the wild with their kin and stewarded by the harvesters. This not only ensures a thriving species which is struggling and suffering decline in other harvesting countries, but also ensures a stable income for the harvesters. Selling directly to the West via the co-op is a challenge from a logistic point of view, but it bypasses the chain of middlemen who buy the resins at the lowest possible price, leaving the harvesters struggling to make ends meet and often leaving them indebted to the middlemen and brokers by pre-selling the next season’s harvest at rock bottom prices out of desperation. I have to give special credit to my helper Joanne who is not only running the business single-handedly while I’m in Africa, but took upon herself to get the Somali resins quickly released by Canada Customs, avoiding ongoing storage fees, and in the shop, packaged and ready to ship. If I haven’t said it recently, I am indeed a fortunate man. Thank you Joanne! 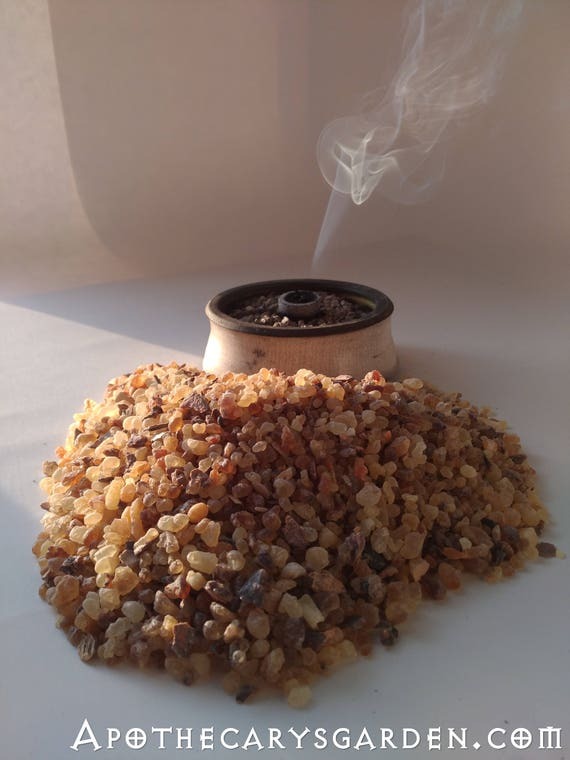 Boswellia/Frankincense Neglecta of the rare light variety. All traded fairly and with an eye to sustainability. That’s it for now. I will write in more detail when I’m back in Canada. 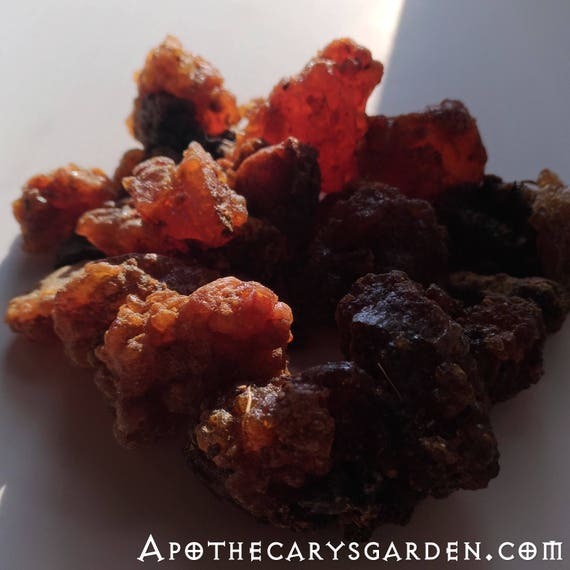 Next Post: Extracting the resin and Boswellic acids from Frankincense. A visual walkthrough. What an adventure! Thank you for making the world a better place for us all and for sharing the adventure. It seems absolutely breathtaking and exciting. Looking forward to more. Give honor where honor is due. Dan, I am so proud to hear about your accomplishments involving fair trade in a region of the world that has been exploited so much and for so long. This is breathes life into my soul. Thank you. Great stuff Dan. Live your last moments in Kenya, this time around, to the full…then home eh and a bit of settling back from quite a whirlwind tour by the sounds of it. Cheers.